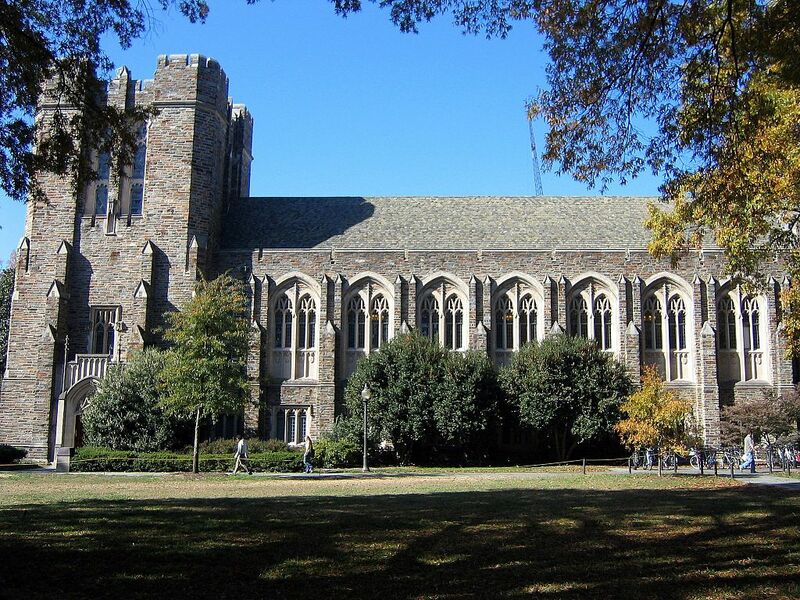 This year, the Duke admissions yield is the highest in 35 years. The Duke yield statistic for 2014 is the highest it has been since 1979. 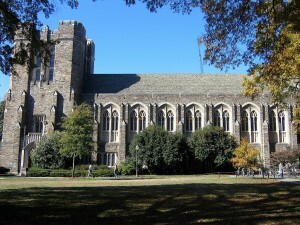 With 47.7% of students admitted to Duke University choosing to matriculate, this marks an increase in the yield rate of over 2% from the same time last year. And the yield rate is up 5% from just two years ago. That’s a significant bump. As we’ve written about on our blog for years, the number of applicants to Duke University is often invariably — and however unfairly as Duke is a renowned academic institution — tied to how far the Duke men’s basketball team advances in March Madness. But yield doesn’t necessarily follow suit as well. As you may recall, Mercer beat Duke in this year’s March Madness, marking one of the biggest upsets in sports in 2014. But the yield rate for 2014 is the highest in 35 years. But how does Duke’s yield rate stack up against the eight Ivy League institutions? Not so well. The Ivies all regularly have yield rates of 50% or higher. This is also true at other highly selective colleges not in the Ivy League such as Stanford and the University of Chicago. Why do you think that is? Let us know your thoughts on the Duke admissions yield by posting a Comment below. We look forward to hearing from you. And, while you’re here, read about March Madness and College Admissions.